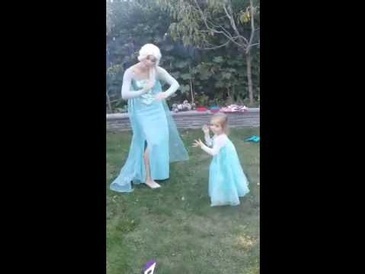 Check out our Little Jingle Beans videos. 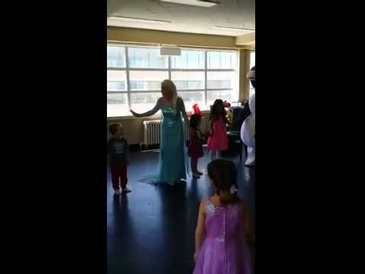 Choose from a wide variety of characters and themes to make your child's party unforgettable with Little Jingle Beans in Toronto, ON. 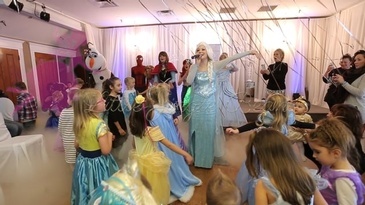 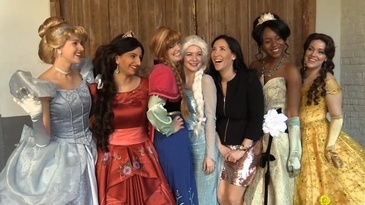 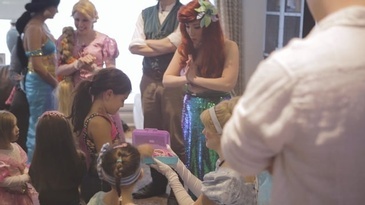 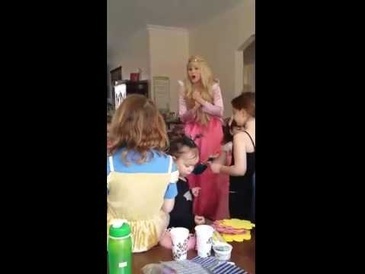 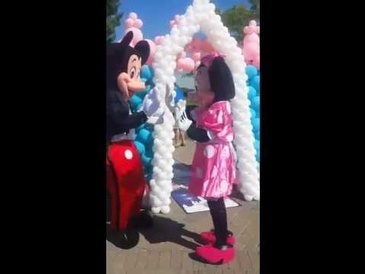 We provide our princess birthday parties and corporate entertainment services across Toronto, The GTA (Greater Toronto Area), Vaughan, Brampton, Burlington, Mississauga, Oakville, Thornhill, Richmond Hill, Milton, Ajax, Pickering and beyond.